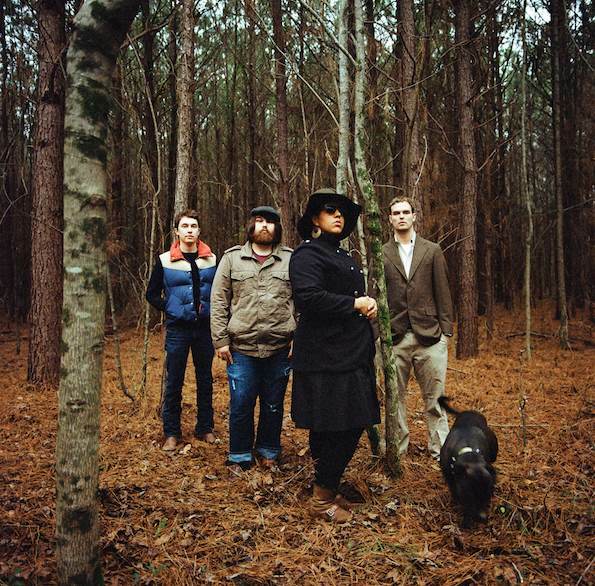 There’s something about the rowdy and soulful Alabama Shakes in Golden Gate Park that fits so well. Can’t you just hear Brittany Howard’s soulful Otis Redding-meets-Janis Joplin-rasp through the wind blown trees of the Polo Grounds? The Athens, Alabama band has caught the attention of every golden ear (including Jack White) with 2012’s Boys & Girls. Kick back in the dust bowl as the blues/roots rock riffs bathe you in Southern hospitality.